Leslie Vann began his career in education as a high school agricultural science teacher for Holiday ISD in 1986 and later taught agricultural science at Klondike ISD and Sands CISD. He then transitioned to a PK-12 principal in central Texas for a short period of time before moving to Wellman as the K-12 principal. In 1998, Vann accepted the position of Superintendent for Lometa ISD. Two years later he accepted the superintendent’s position for Gorman ISO, and in July of 2005 he returned to Wellman-Union as the superintendent. 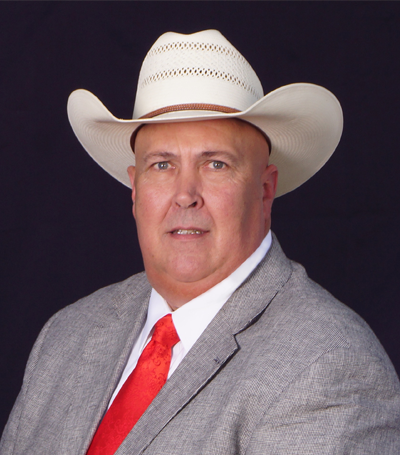 Mr. Vann began working with Lamesa ISD in March of 2010, as the Assistant Superintendent of Finance and Operations. Vann recently retired from education as the Superintendent for Comfort ISD. Graduating from Lampasas High School, Vann earned his Bachelor of Science from Tarleton State University in 1984 and Master of Science and Teaching from Tarleton in 1986. 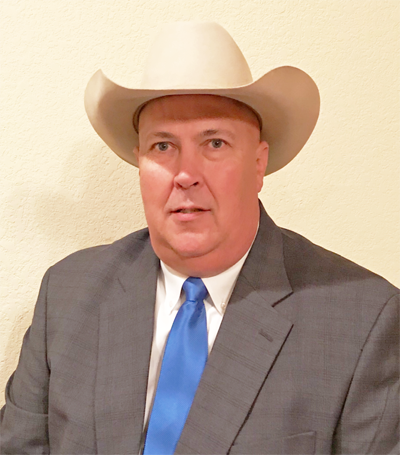 He later completed his principal’s certification at Sul Ross State University, received his superintendent’s certification at Tarleton State University and participated in the Lamar University Superintendents’ Academy. Serving the public is the family business. Vann’s wife teaches for Springtown ISD and his son and daughter-in-law teach for Decatur ISD. Transitioning into a career in real estate enables Vann to continue to serve the public by providing families the opportunity to own their own home and to assist business owners to acquire facilities and property that will strengthen the economy. Vann’s background in agriculture education, livestock production, farming, and agricultural marketing makes him a great resource for agricultural land sales.